The unofficial final election results from Coconino County Recorder Patty Hansen were posted just shortly after 3pm Thursday. 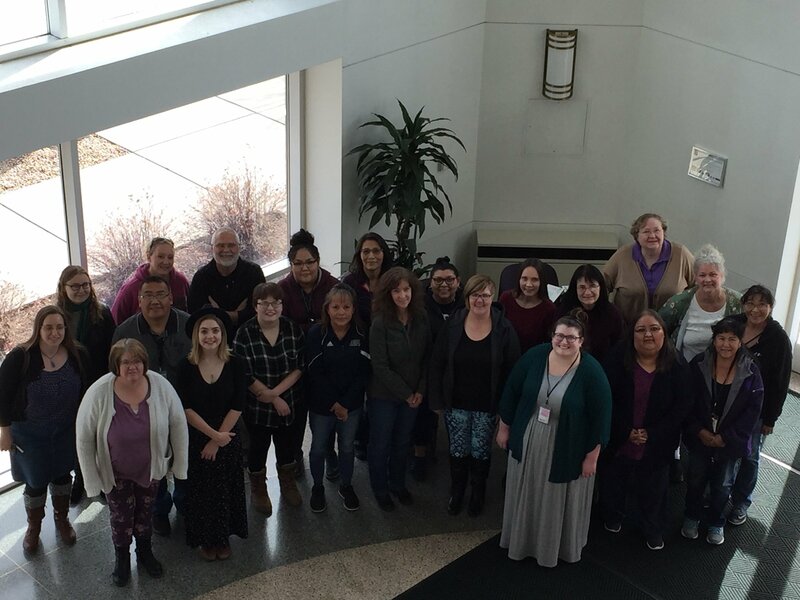 Coconino County Elections staff members that worked so hard to conduct the 2018 elections. They’ve worked tirelessly to make sure the elections were honest, accurate and fair.